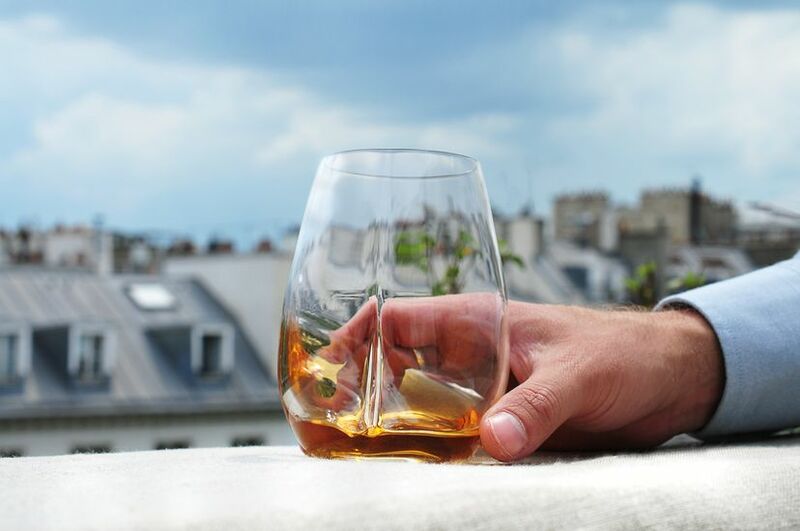 Release the aromas of spirits with the Exploreur® Spirits glass. By slowly turning your glass and so its contents, you will gain a true appreciation of the rich aromatic intensity of the brown spirits you’re tasting. The ultimate in taste optimisation. 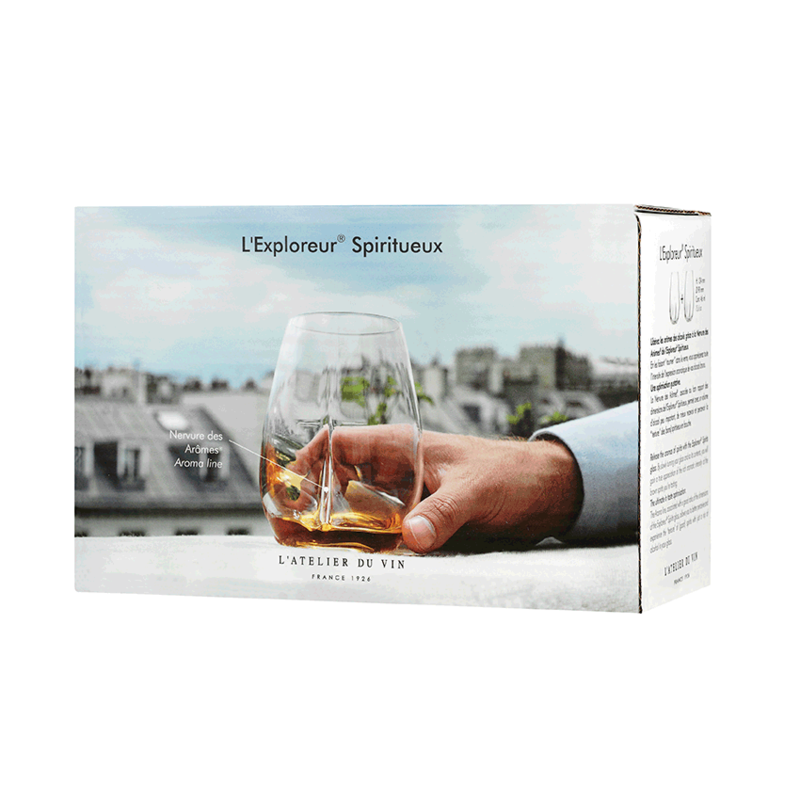 The Aroma line, associated with a good ratio of the dimensions of the Exploreur® Spirits glass was designed to be perfectly proportioned for spirits. 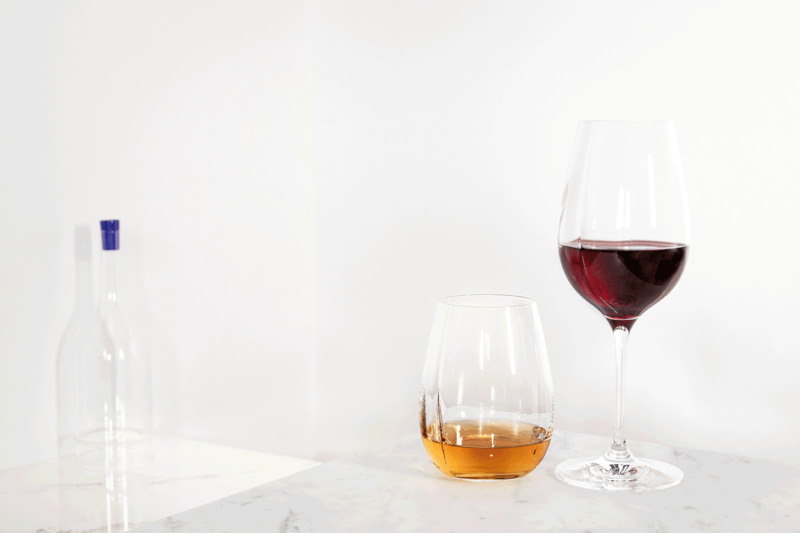 The ratio of the Exploreur® Spirits glass allows you to better perceive and experience the “ texture” of (good) spirits with just a nip of alcohol in your glass. 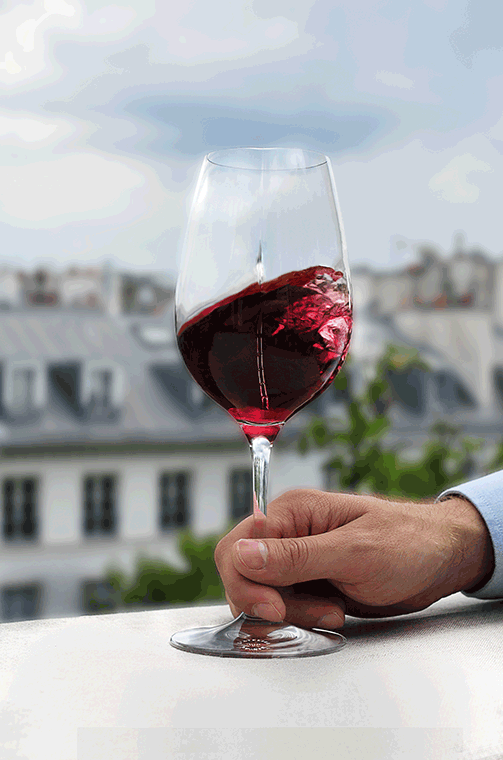 The opening of the rim and the retention of aromas. 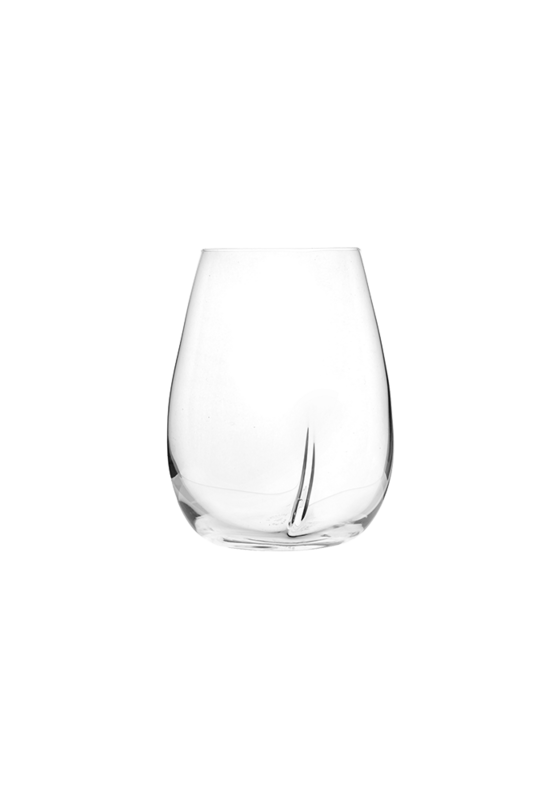 Unlike glasses with very “ small ” openings, the Exploreur® Spirits glass has been specifically designed to have a well-sized rim. This feature heightens your experience of the aromas while minimising the scent of alcohol. International patent. French invention. A feat in glass craftsmanship. Box of 2.